Let’s face it, UAE’s summers are a punishment. Parking your car under the sun is equivalent to the infamous electric chair treatment. 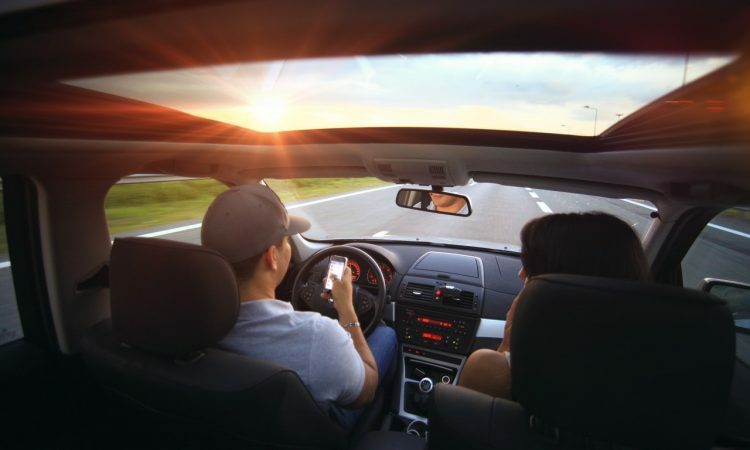 A recent research conducted by SEAT revealed that temperatures above 35 degree Celsius can impair one’s driving ability by as much as a 0.05 per cent alcohol blood reading, which is equivalent to a 20 per cent drop in a driver’s speed of reactions. Hence, we can all agree on the fact that it’s not just about convenience but also about safety. In order to deal with the three months or so, of summer, these are some measures you can follow to keep the temperature of your car cool and bearable. It is always a wise option to use the recirculation option of your air conditioner to cool the cabin down. This makes it much easier as letting hot air from outside could only make things worse. Au contraire, too much recirculation can also cause your windows to fog. Hence, the best option is to leave the thinking to the car and put it into auto mode. Doesn’t this go without saying? Depending on how long you are going to leave your car parked, it is wise to choose your parking space accordingly. For office goers or while parking outside your relative’s house where you plan to spend the rest of your afternoon, it is recommended to park it in a place with shade. How about investing in some effective sun reflective options for your car next time rather than buying the top-notch cosmetic brand? You can get a relatively cheap reflective screen online or any of the automotive stores. However, with some extra few bucks, you can invest in special sun shields that use reflective coatings. Leather heats quickly and we all know that. However, before replacing these standard offering on your cars, why not keep it away from the sun. A lot of times when there is no other option, you can always try to wipe your leather seats with a damp cloth to help it cool quickly. Getting down the elevator, you cannot stop thinking of the veritable oven that awaits you in that open parking space. However, in situations such as these cranking up the air-con to the max would not be the best idea. In fact, the best bet is to wait before getting into your car, opening the doors and windows for a while and allow the hot air to make its way out.